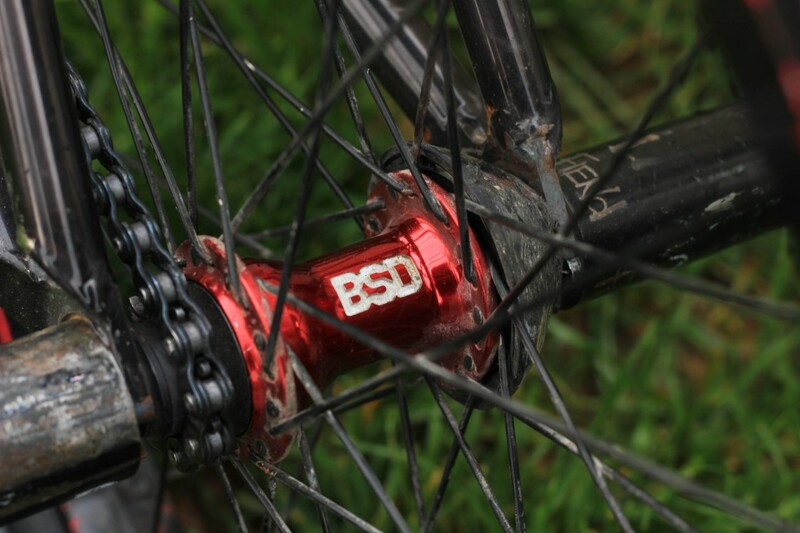 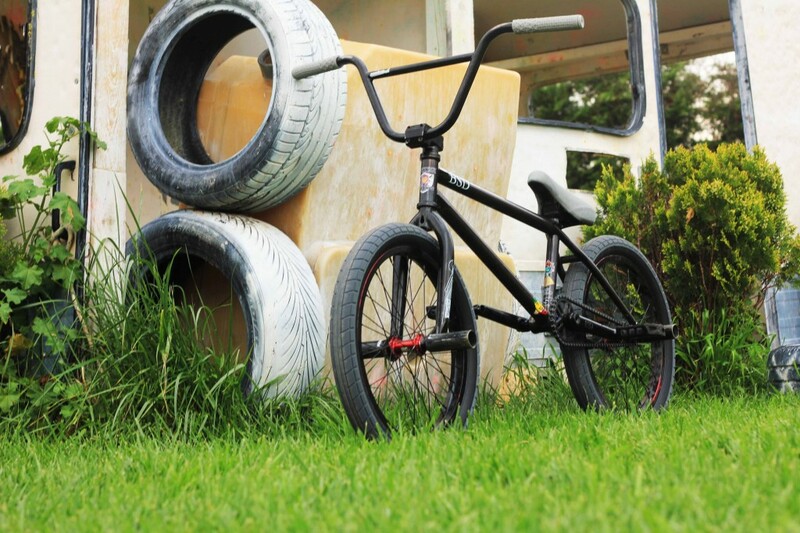 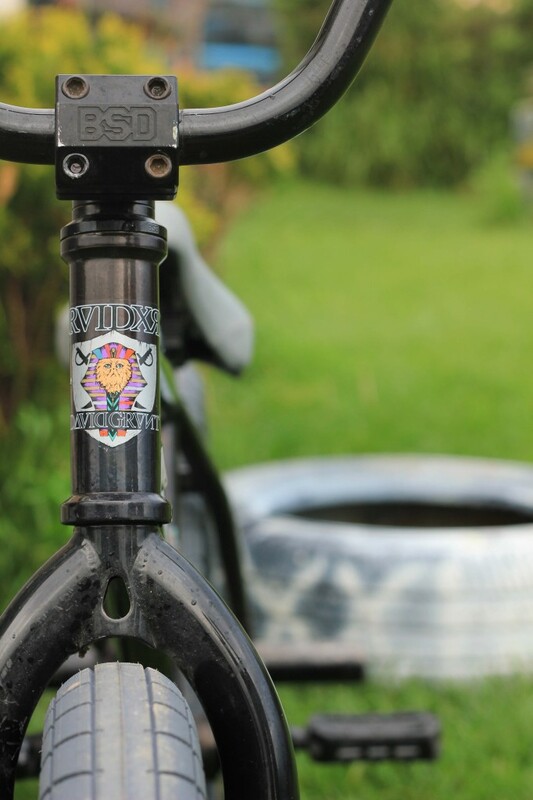 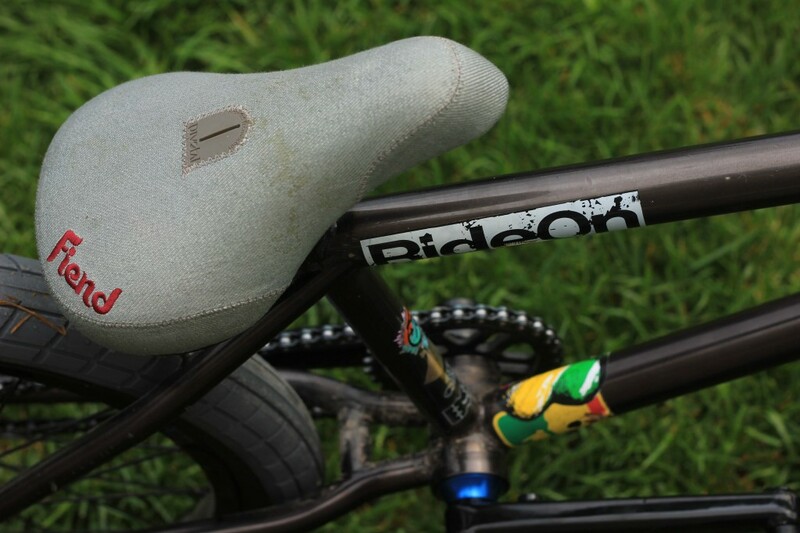 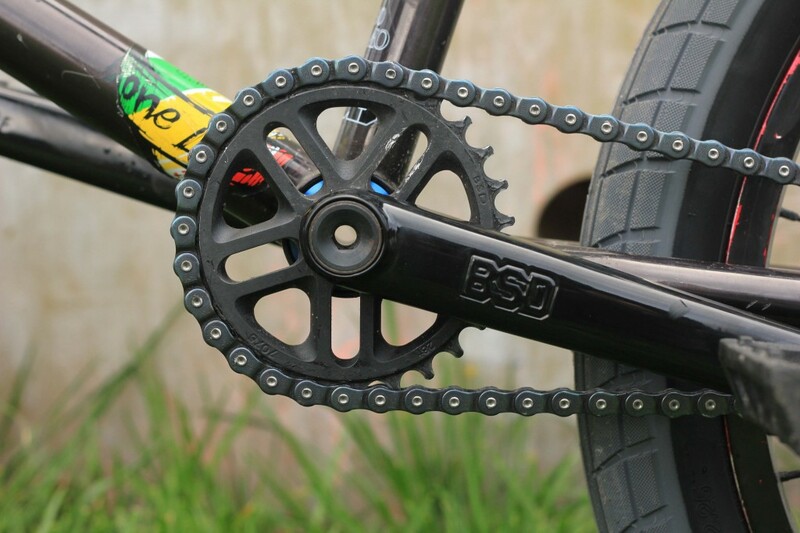 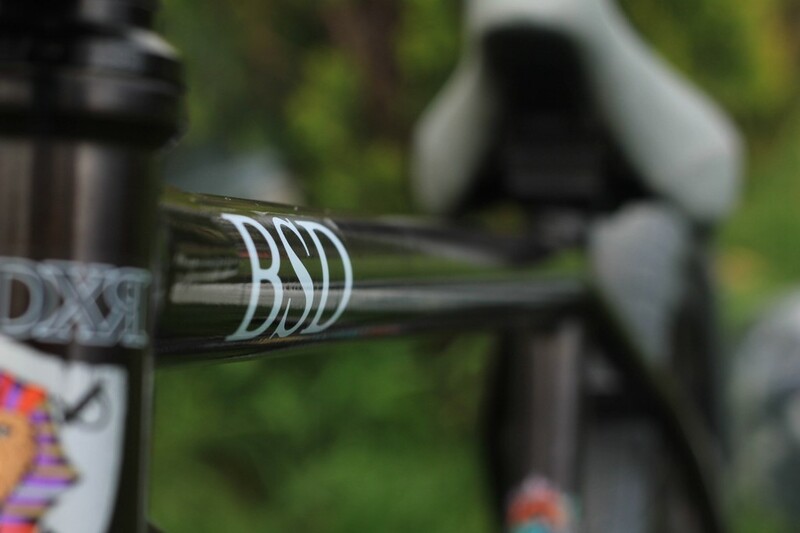 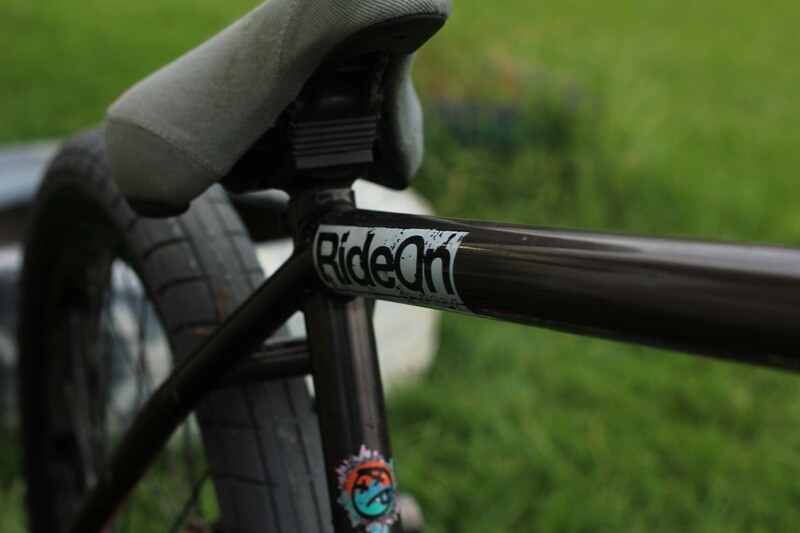 Overview of this dialed BSD Raider 21″ frame signature by David Grant. 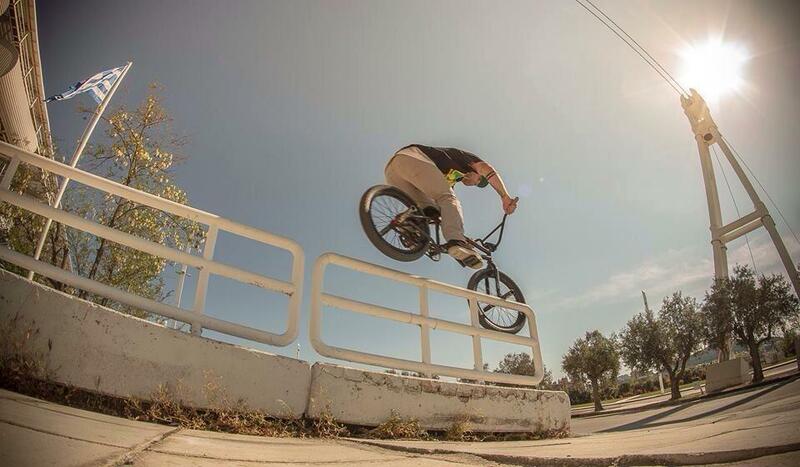 Toothy in a sunny day. 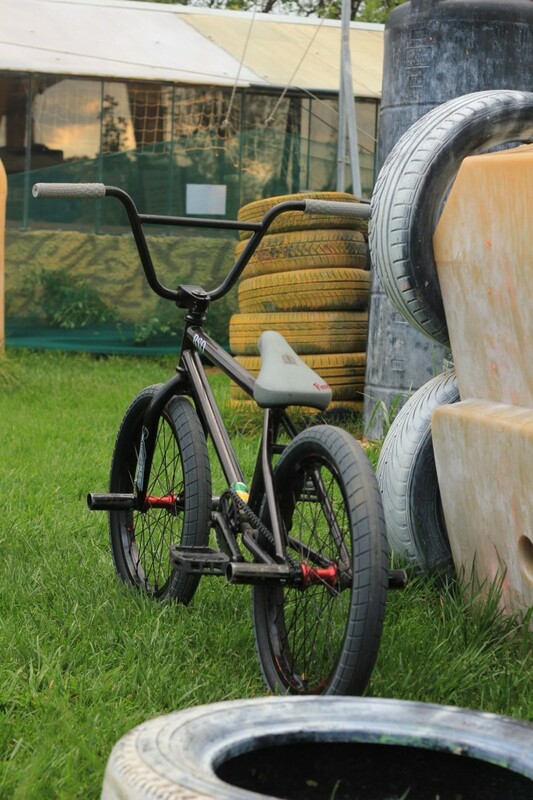 Black with Grey and little red!